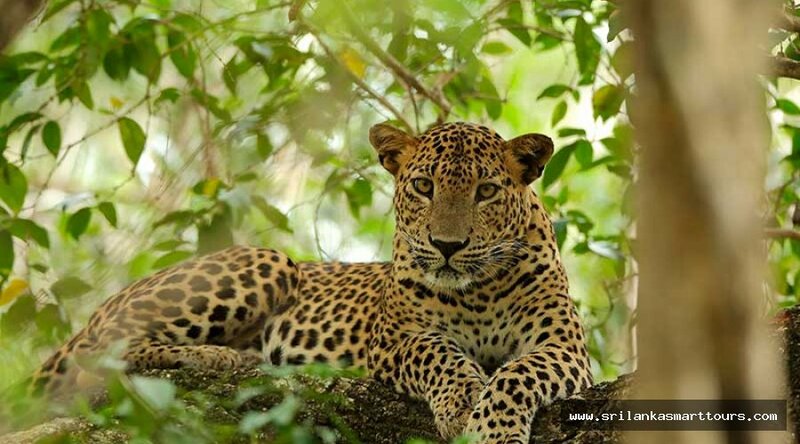 One of major National Park that locates near Hambantota also known as highest leopard density of Sri Lanka. Yala is home for many endemic as well as immigrant birds and its location may bring more value for animals to have their nests. 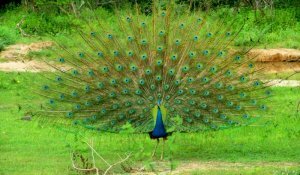 In this amazing place can be seen every kind of animals as well as birds. Visiting to this great place in the morning is the ideal time to capture wild animals. There are 5 blocks in the park and most of the foreigners getting experience in Block one. 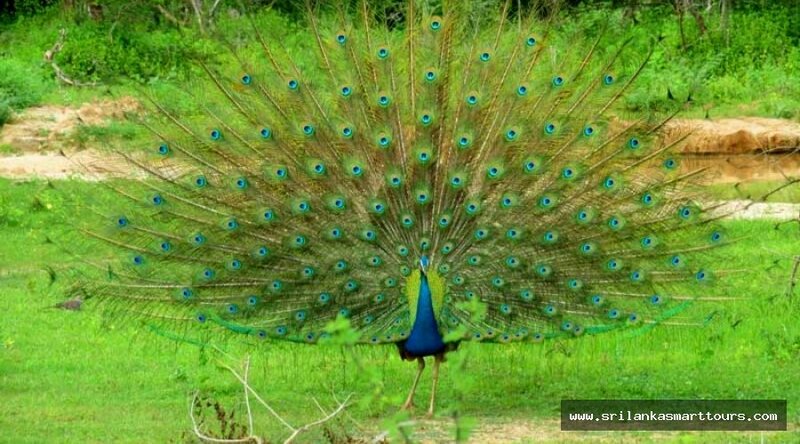 Yala is one of a great place to observe birds. 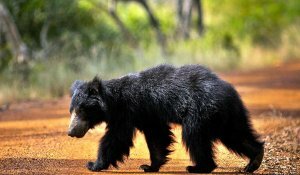 Wild Boar, Deer, Crocodile, Bear, Leopard also according to records over 44 mammals in this amazing land. Not even that Toque Macaque, Golden Palm Civet and Fishing Cat another animal can be seen in here. Block one has roads which spread all over the block and rest of other blocks allow only four-wheel jeeps and no roads. Watching and observing elephant’s behaviors may bring more enthusiastic experience for the guests. 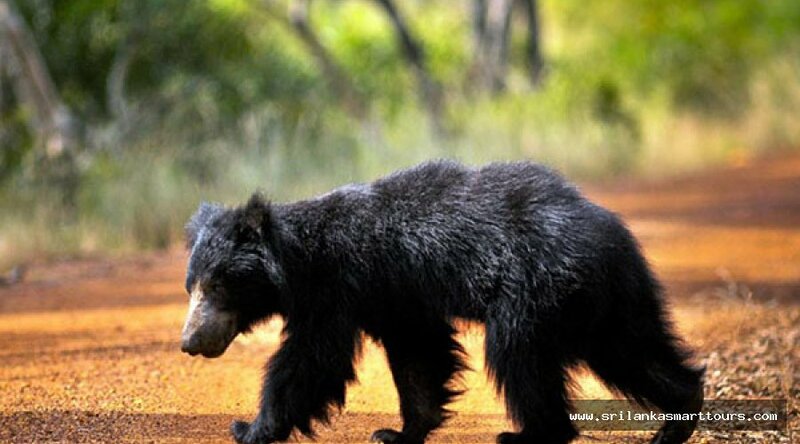 Yala is the best platform to study capture all types of animals in one place. 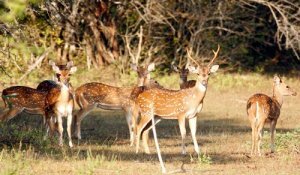 Not even that Yala is one of the best place for having unforgettable camping experience and there are many camping sites locates in Yala. The organizers provide unique and tremendous service for the guests. Visiting to evening Yala also add more tremendous and amazing experience for the visitors. 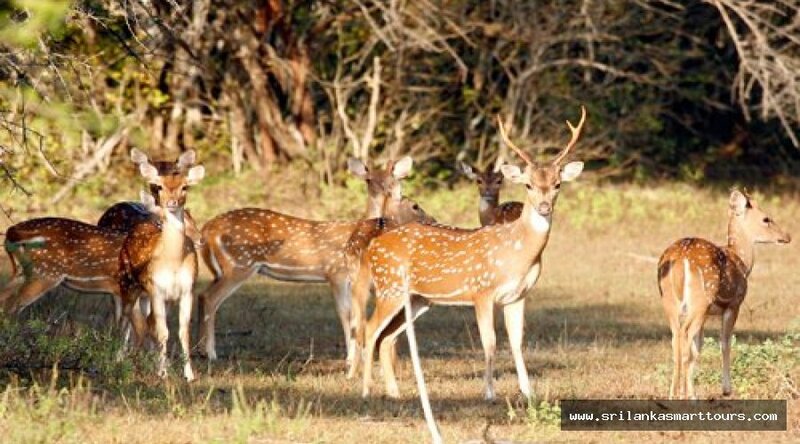 Spend time among relaxation areas in Yala may bring more satisfaction with great relaxation experience.